Are you gear up for the international relocation, you are never aware of the challenges you might face during shifting the things. Whatever is the reason, whether you are moving for your love, family or shifting for a job overseas, it is always going to be a tough project for you to handle. At the end, this all is going to lead you to complications, if you are not prepared for the things. Meticulous upfront planning is required, if you really wish to end up all the complications at a positive note. If you don’t have a master plan for your long distance move, definitely it is going to turn out as a nightmare for you. 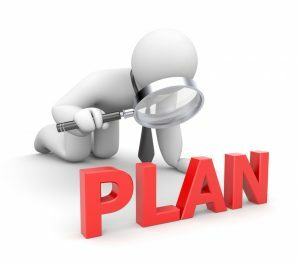 If you want to maintain sanity throughout the process, you definitely need a plan that should be executed well as well. In this blog, I am going to something really important for you that will make your international move a grand success. If you are looking forward to end up the things at a positive note, or as you have planned for the things, you need to start afresh. Moving is a nightmare, but if you want to come out of the things, all you need is a support that can make everything fall into place for you. Yes, you guessed it right, we are talking about the packers and movers professionals, who can take your worries and can help you win ablaze. If you have a reliable assistance, you can definitely cope-up with the things well. If you are planning to give a new start to your life at an international destination then the chances are high that you are going to come across the exhausting moving process. Moving is definitely one of the complicated tasks but thanks to the international moving companies that make it easier for people shift their goods to an international destination. If you will get a reliable assistance, definitely it is going to lay a solid foundation for the things and you would be able to come over the things at a positive note. When it is a local move, things are not that tough. You have local friends and neighbors to help you out in the task but when there are professionals to take care of things at an international move, you will feel more relaxed. In order to get you started, we are sharing some important considerations on how to simplify your international move. Definitely it cannot be completely stress free but when you have the professionals by your side to look into the matter, things will become easy and you can be bit relaxed as well. The first thing you are supposed to do is to have a plan. Jumping into an international move and that too without any preparation can make you more stressful. The other important steps are as follows. Explore the new city as much as you can from the comfort of your home. You can do this using internet. The new place should be comfortable for you to live and this will be possible when you will go there prepared. – A long distance move is a big financial burden as well. Know your financial resources and limitations and make sure you understand all costs involved in a long-distance relocation. Below are few of the costs that you have to bear during your international shifting. You should make a good comparison on all the moving costs. Choosing a reliable moving company becomes the biggest desire of shifting. If you want that things should fall into the place, you should be smart enough to deal it in that way only. It is said that you should not trust a moving company which is charging you less. A potentially low-estimate is a risk that not everything is well with the mover that you have hired for the shifting task. You should do a good comparison and should select a company that has relevance with the charges and services provided. No matter wherever you are going, you should be sure that you are going to reach the new destination safe and sound. There might be difficulties but if you are reaching the place safe, you can dedicate good efforts towards the other moving requirements. A good planning is always required. 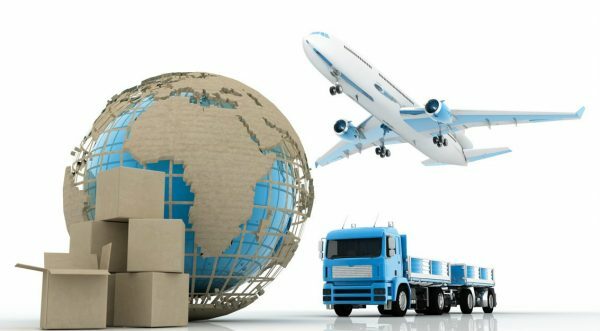 If you want to attain a great success during your international shifting then you should have a good planning for the things. You should consider the items that are worth-moving. Moving the items and that too on and international shifting that is not useful is a total money waste. So, you should consider this well before you pack your items to move out. When you are purging your load, consider that there are few items that are expensive at the new destination. Donate or sell your items according to that. If you want to move without any stress then you have to weight less to pay less. Carry the essentials or the items that you think would be useful at the next destination. Once the date of move is final, you should plan accordingly for the complete scenario. If you are shifting internationally for a job then you should make necessary arrangements for the same. You need to make the necessary travel arrangements for the shifting. You should manage for the over-night stay arrangement at the new place in case you may have time to enter at your new house. If you are moving internationally with your own vehicle then you should ensure that the vehicle is in right condition and has the necessary license. International moving can be fun but only and only if you are prepared well for the things. The points that are mentioned above are going to simplify your international shifting and you are going to come out with a positive outcome by the end of it. 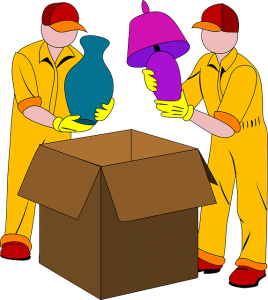 Previous Post How to Find Cheap and Best Packers and Movers Near Me?